For some homeowners, nothing quite beats the look and allure of Roman shades in Charlotte. Constructed of fabric, this offers a softer and more relaxed feel to your interior design aesthetics. The best approach that you can take, in order to get the results that you want, is to first select the right industry professionals to work with. 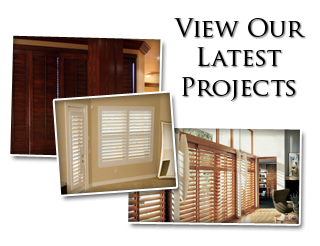 Here at Sweet Shutters and Shades, our name has become synonymous with expert level service and results. We are dedicated to making sure that you know all about the options that you have and then make the best choice, for your individual situation. This commitment to total customer satisfaction is what has helped us earn the impeccable reputation that we have. Whether you know you want Roman shades or are still trying to decide on your window coverings, let our Charlotte window blind company help you through the process. During the free in-home consultation, we will show you showroom samples so you can make wise choices. Give us a call right now and let's begin. 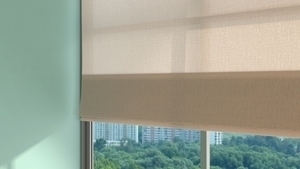 Romans shades are generally operated, raised and lowered, with a pull cord. If you have children or pets, you may want to avoid this type of system as cords and chains can act as a strangulation threat. This is a versatile option because you can use sheer fabrics or more weighty materials. Sheer allows filtered light to come through but also does not offer the same level of privacy more substantial materials do. These shades can have crisper and more uniform look, or be soft and billowy. The styles include dog-eared, looped, flat and balloon shades. The only real drawback is that these are window shades that tend to still block some of the view, when fully opened. The use of billowing materials means they still tend to hang in the way making them less than ideal for anyone looking for an unobstructed view. Finding the perfect fit for your windows and home is as easy as partnering with our window shade pros. Give us a call today to schedule your free consultation with our expert and get the perfect window treatments for your home. We have one of the largest selections of Roman shades in Charlotte, and we'll be delighted to bring our mobile showroom right to your door. Don't settle for less than the best, when it comes to your window treatments, or any aspect of your interior design plan. Let Sweet Shutters and Shades provide you with the information needed to determine if Roman shades would be right for you. We look forward to working with you and creating the perfect window coverings, for your individual needs. 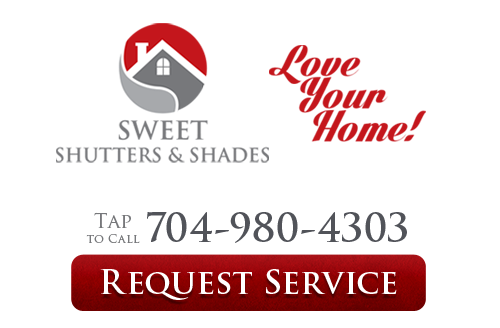 If you would like an estimate for custom Roman shades in Charlotte, NC or the surrounding areas, please call Sweet Shutters and Shades at 704-980-4303 or complete our online request form.